1. Overcome traditional shortages such as strong smells and corrodes the aluminum wing piece. 2. Eliminate the fungus safely. 3. Remove the dirt inside & outside of conditioner thoroughly. 4. Recover the refrigeration and heating performance for the air conditioner, save power and extend the duration for the air conditioner. 1. Apply with advanced technology, adopting an environmentally protective formula and natural material. 3. Harmless to human body. 4. Powerful foam could soak into the interior of the air conditioner, so that it could directly get rid of the dirt, oil stain, bedbug and other impurities in the air conditioner. 6. 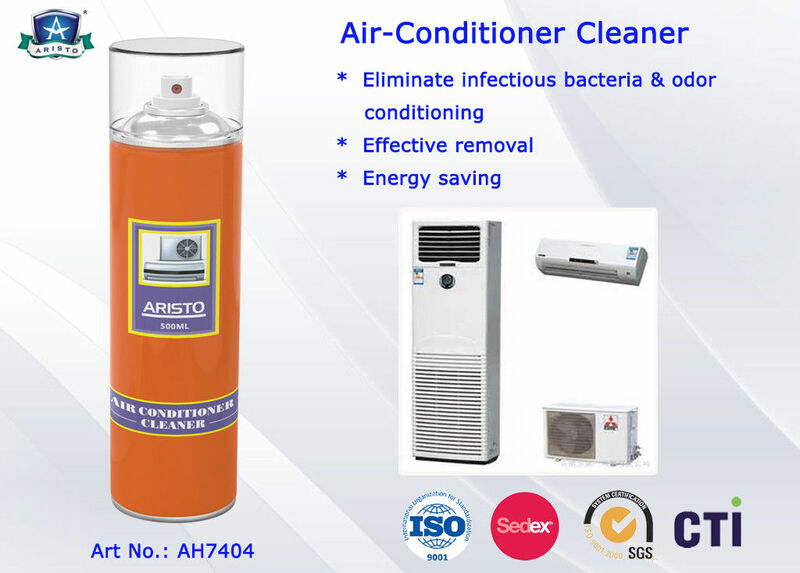 It is possessed of the ability to recover the refrigeration and heating performance for the air conditioner, save power and extend the duration for the air conditioner. 1. Find out the air entry, open the engine hood if necessary. 5. Find out the strongest suction entry of the air conditioner (hand can feel the position for different cars model), When the strong suction entry close to the side passenger seat, insert the tube to the entry shallowly. No matter what kind of car, make the tube closest to the entry, and evenly shake the product first. 7. 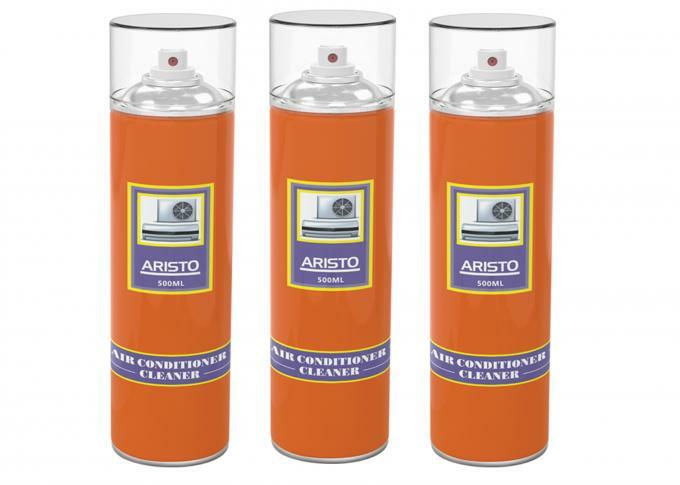 After inject this product into the conditioner, keep the fan working for 10-15 minutes, then close the wind switch, turn off engine, ten minutes later there will exhaust liquid flow out from the outlet.